Florence I. Hellstern, 98, of Spotswood, passed away peacefully at her home on Tuesday, March 19, 2019. Born in Yonkers, New York, Florence was raised on Staten Island, New York before settling in Spotswood in the mid 1980's. She worked as a secretary for many years retiring in the early 1990's. During WWII, Florence worked as a secretary on the Manhattan Project in New York City. She was a member and former secretary of the Spotswood Seniors. She was an avid dancer, crossword puzzle enthusiast and amateur photographer. At the age of 75, Florence finally married for the first time. Sadly, her husband would pass five years later. Before his passing, they enjoyed spending their winters in Myrtle Beach, South Carolina. She was predeceased by her husband Robert in 2002 and all five of her siblings. She is survived by many nieces, nephews and great nieces and -nephews. Cremation was private. A Memorial Mass of Christian Burial will be offered from the Church of the Immaculate Conception in Spotswood, on Saturday at 11:00 AM under the direction of Spotswood Funeral Home. 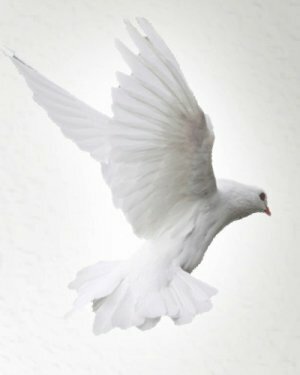 To leave a condolence message for her family, please visit www.spotswoodfh.com.